MACOMB, IL – Western Illinois University senior interdisciplinary studies major Rachel Mead, of Mt. Pleasant, MI, has been awarded a Rudd Mayer Memorial Fellowship from the Women of Wind Energy (WoWE) organization. The fellowship will allow Mead to participate in the American Wind Energy Association WINDPOWER Conference this month in New Orleans, LA. The cost of travel, conference registration and lodging are covered by the award. The competitive fellowships are awarded based on criteria including a demonstrated interest in renewable energy, academic achievement, work and volunteer experience and potential for future contributions to the U.S. renewable energy. "I'm just so honored to be able to represent Western at the WINDPOWER conference and to bring more attention to the Renewable Energy program that we have here," said Mead. "I had actually applied for this fellowship last year but wasn't chosen. So when the time came to apply again, I jumped at it for another chance and just couldn't believe that I had been selected out of the hundreds of other applicants." 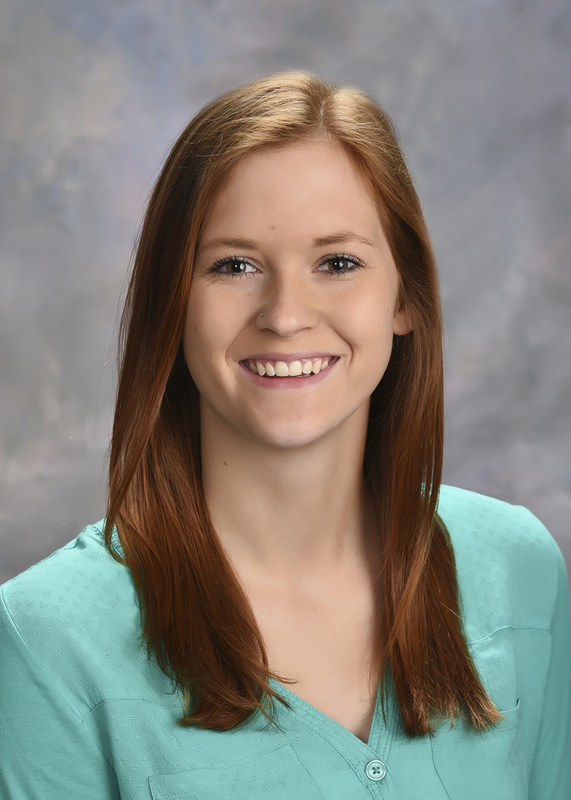 Mead has served as an intern for the Illinois Institute for Rural Affairs (IIRA) for one year and now volunteers in the office to learn more about wind energy issues and policy. IIRA Sustainable Development Specialist Jolene Willis said Mead is "reliable, engaged and eager to learn" about wind energy issues. "Her projects have ranged from online research and external communications with project owners, such as our database of Illinois distributed generation wind projects, to assist with our statewide survey of county wind ordinances tracking the siting regulations of wind turbines in Illinois," Willis said. "Rachel is passionate about sustainability, wind energy and the environment to make the world a better place." In addition to her fellowship, Mead has been named the departmental scholar for the WIU Department of Interdisciplinary Studies. Her WIU advisor, Jennifer Tibbitts, said Mead stands out as "extraordinary." "From the moment I started working with Rachel, it was apparent she would be one of the extraordinary young people who would leave a positive impact on our community," said Tibbitts. "She worked with me as a team designing her degree plan, always holding herself accountable, accepting responsibility for preparing herself for a successful future." For more information on the Renewable Energy concentrations, visit the WIU Department of Interdisciplinary Studies at wiu.edu/ISP. For more information about WoWE, visit womenofwindenergy.org.